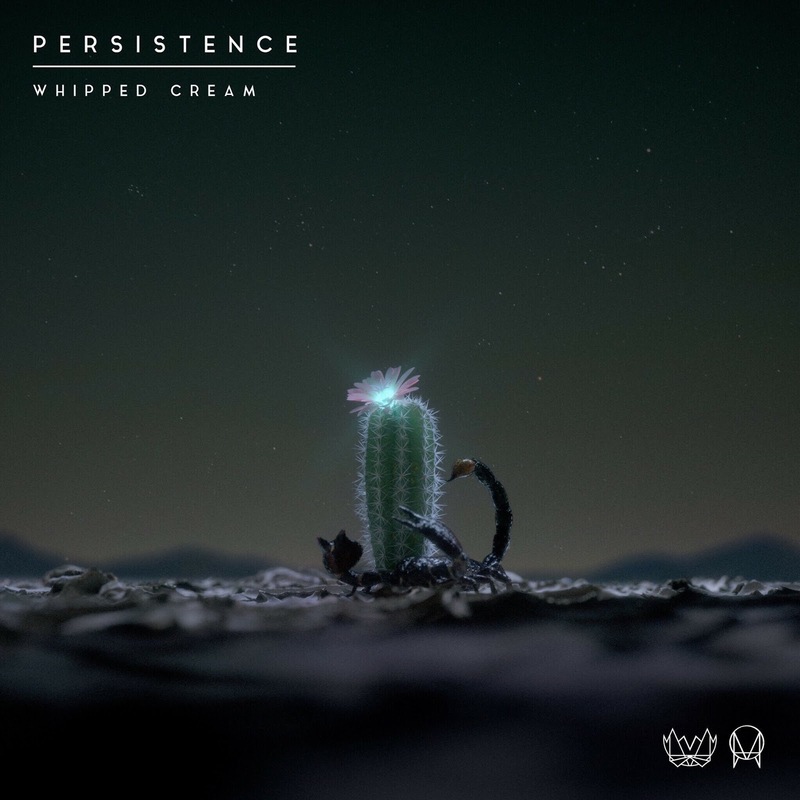 Bass artist WHIPPED CREAM just released her newest project, PERSISTENCE, a concise but powerful EP about various mental states. Released via NEST HQ, these tracks with grainy brass and rumbling basses create a unique experience for the listener. 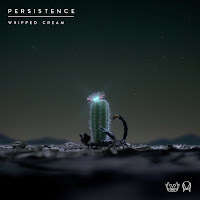 One of the most notable tracks off PERSISTENCE is “IGNORANT,” with its combination of detuned pads and atmospheric shots beautifully blending with the heavy bass. This short but robust EP makes for a glorious listen! Below take a listen to WHIPPED CREAM's PERSISTENCE EP and give it a share!